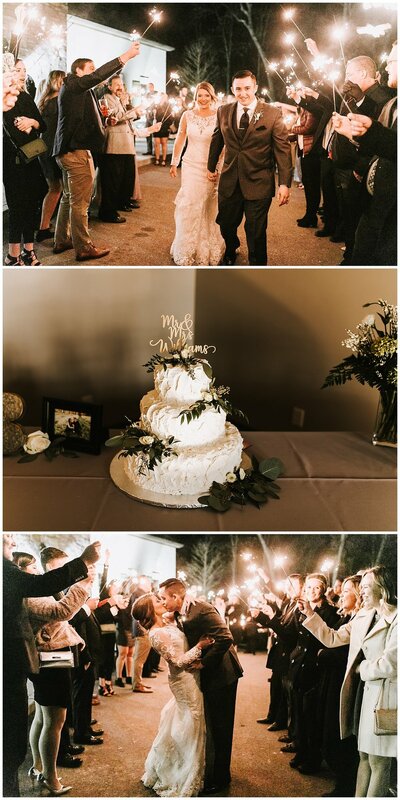 This winter wedding was one for the books! Despite the cool temperatures outside, we couldn’t help but feel the warmth from the all of the love surrounding Rachel and Brian Williams on this perfect day. They say a great wedding shows attention to detail and the newlyweds hit the nail on the head with the thought put into how everything looked and flowed throughout the day. Courtney Smith Photography captured these images which were made extra beautiful by Petal Pushers. We love seeing our space decked out like this!